TRESOR exhibition Basel. Artist Paul March. Photo credit: Guillaume Mausset. 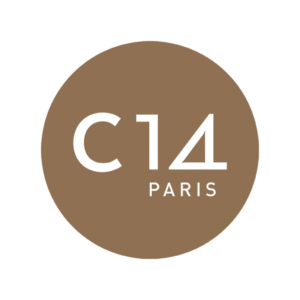 Posts on this page will be limited to renowned ceramic events and opportunities. 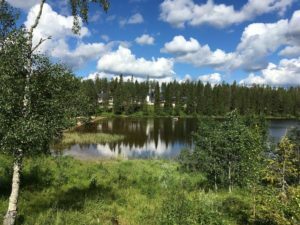 We encourage our collective members and other institutional partners to send us their programmes so that we can publish them on the IAC website. The events of the individual members: artists, curators, … are posted on the IAC Facebook page. Follow their activities! 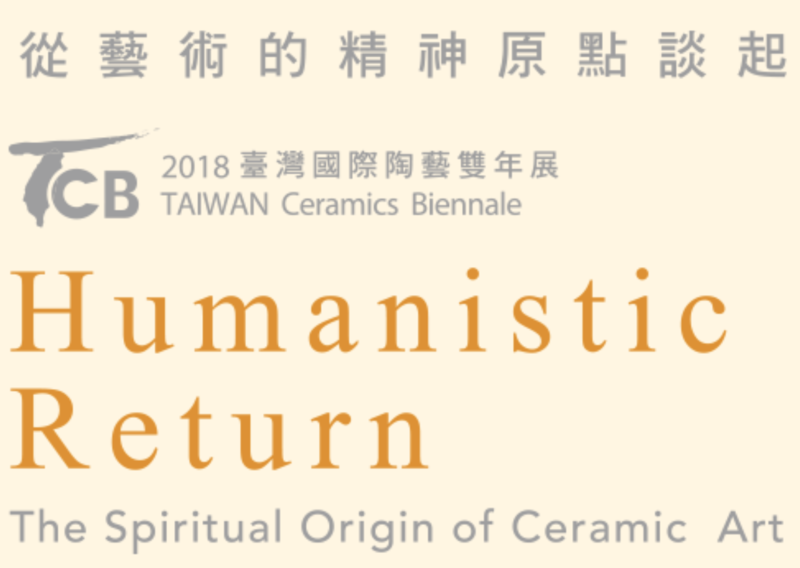 The fifth edition of this biennale will take place at the New Taipei City Yingge Ceramics Museum in October 2020. The deadline for applications is May 5th, 2019. 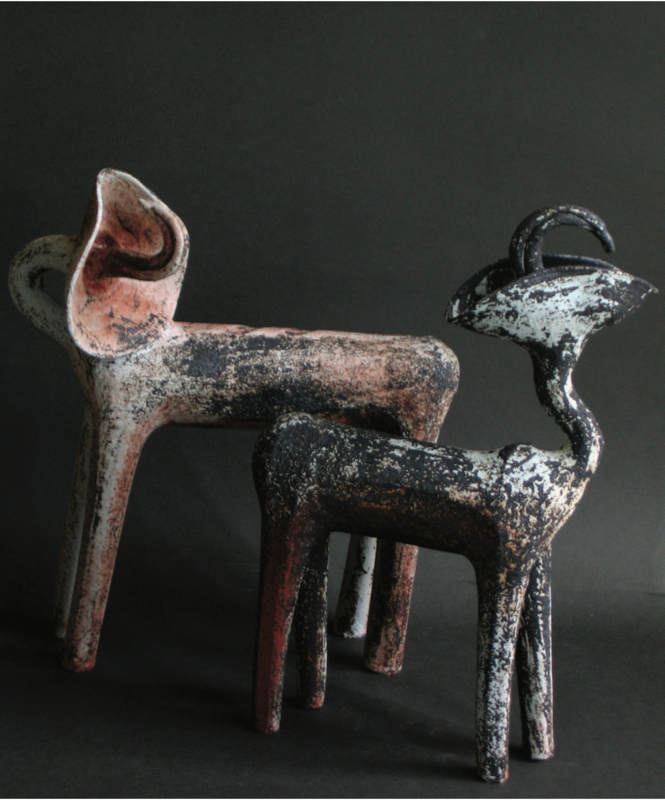 The annual C14-Paris ceramics fair will be held in Paris from Thursday 3rd to Sunday 6th October 2019. 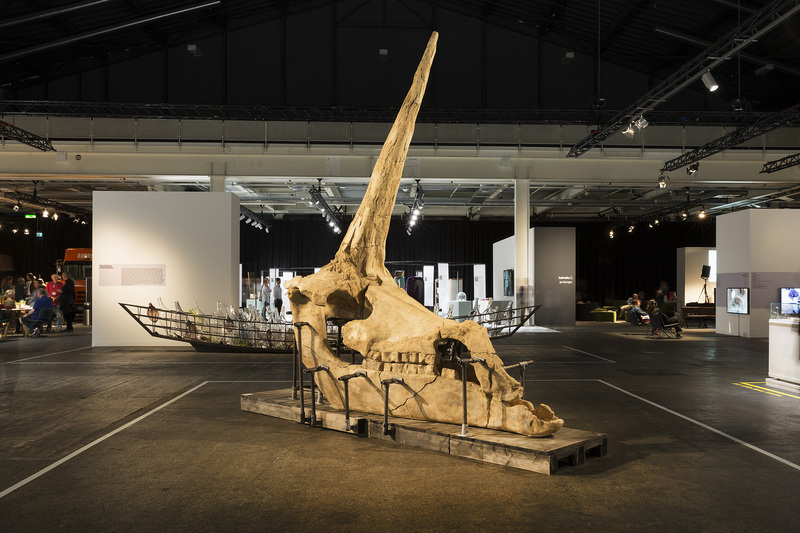 The fair offers exceptional visibility to thirty artists, two art schools and one collector. At the end of the fair two prizes – a Jury prize and a Residency prize will be awarded. The deadline for applications is February 28th 2019. 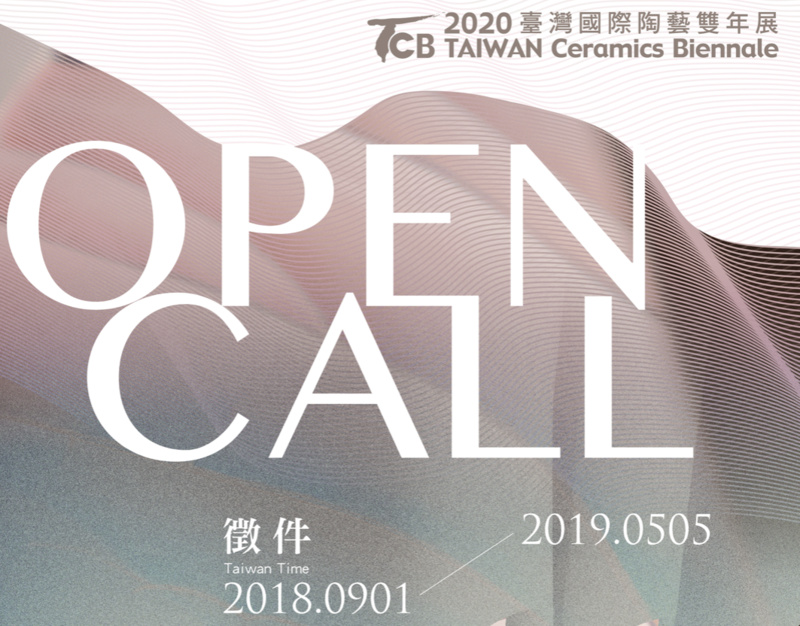 This year marks the second edition of this prestigious ceramics award which awards 11 artists cash prizes totaling 165,000 Euros. The deadline for applications is April 30th 2019. 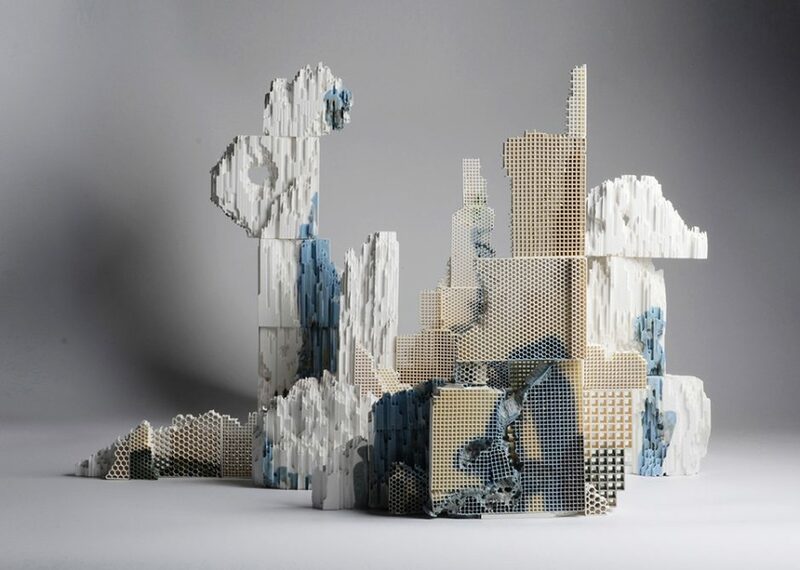 ‘Remains of mountain and river’ by IAC member Yanze Jiang which was awarded first prize in the 2017 Blanc de Chine ICAA. 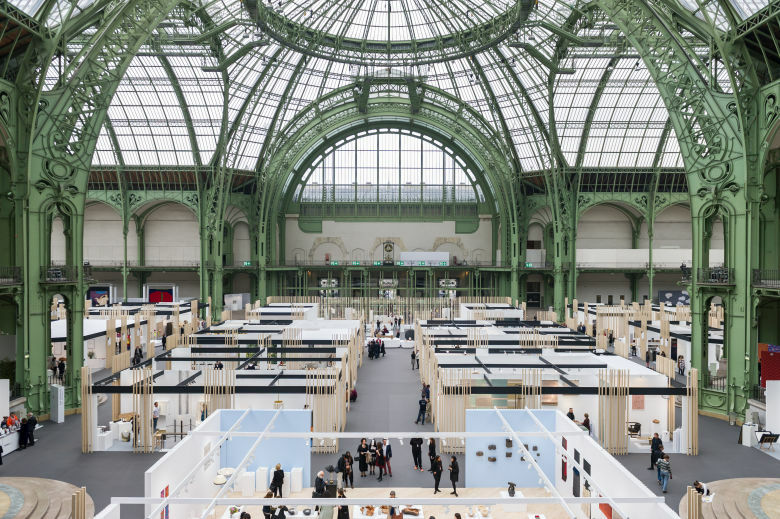 The 4th edition of the international biannual fine arts and crafts fair ‘Revelations’ will be held in the Grand Palais in Paris from May 23rd to 26th 2019. The fair will feature 400 exhibitors from 16 countries, with Luxembourg as this edition’s featured country. Members of the International Academy Of Ceramics are cordially invited to visit the first Indian Ceramics Triennale, Breaking Ground 2018 which opens on the 31st of August 2018 and runs until 18th November 2018, at the magnificent Jawahar Kala Kendra in Jaipur.